If you’re looking to use videos in your business or for a specific project, then one option is to use animated explainer videos. But what exactly are animated explainer videos? First, let’s look at videos which are made using a camera. In a filmed video, a camera films real people and things in different places, doing certain things. For example, actors are filmed on location for a new TV drama. Or, a wildlife programme about the migration of birds in specific parts of the world is filmed. A filmed video typically needs more people to make the film. You just have watch the rolling credits to see how many people have been involved in making an episode of a TV programme or film. Cartoon-style characters and graphics are created in graphics packages. A voiceover artist records a carefully written script which explains, asks questions, or tells a story. It all depends on your message. You might use occasional text to visually highlight key messages or questions. Video editing software is used to bring all these elements together. 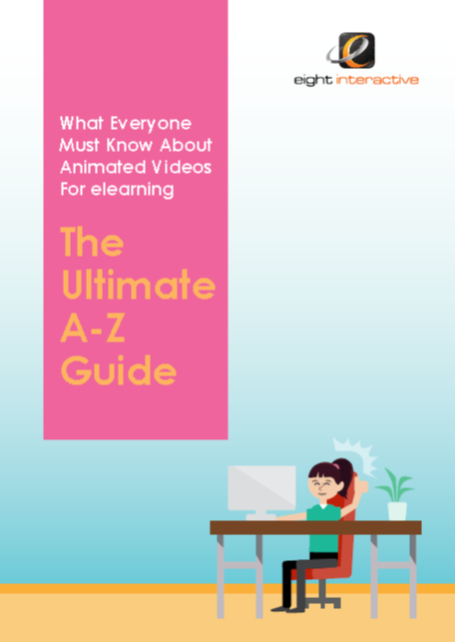 Animated videos can be created by just one person – all you need is a computer and the right skills to make all the above elements and bring the whole video alive. However, in our experience more than one person is needed to make animated videos. Scriptwriting, creating graphics, recording voiceovers and producing the whole video are distinct skills. We use a talented team of people with these skills. In our experience, animated videos are quicker to make than filmed video. And because less people and things are needed than filmed video, animated videos cost less to make than filmed videos. You can see an example of an animated explainer video here. 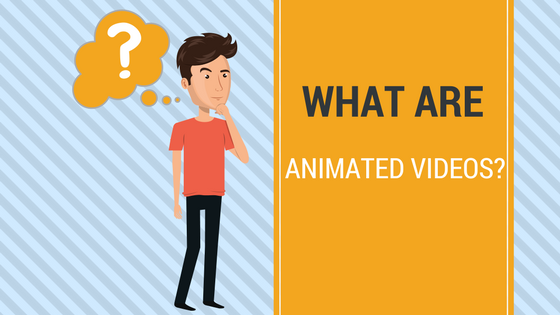 Are you planning to use animated videos for your business? Book a FREE call to let us know what you’re planning – we may be able to help. If you liked this article, please give it a Share on your favourite social media channel.